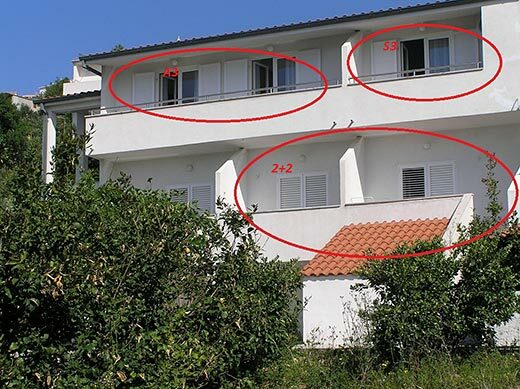 2 Apartment block in a sunny position, 30 m from the sea, 30 m from the beach. Motor access to 30 m from the house. Parking at 250 m.
Shop 200 m, restaurant, café 20 m, pebble beach 30 m.